The upcoming Oppo handset is said to be a toned-down version of the Oppo A1 smartphone. A few weeks ago, the Oppo A1k received approval in Malaysia by SIRIM and in Indonesia by TKDN agency. Recently, the smartphone also bagged Europe’s EEC certification. Now, the device has been approved by the NBTC body in Thailand with CPH1923 model number, Gizmochina reports. 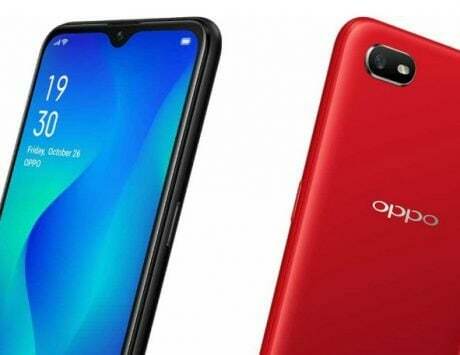 The upcoming Oppo handset is said to be a toned-down version of the Oppo A1 smartphone, which made its debut in China in March 2018. 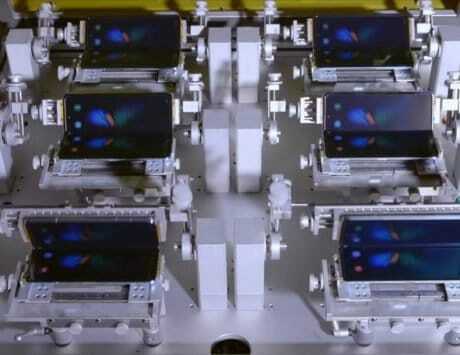 The NBTC certification hasn’t revealed anything new about the smartphone in terms of specifications. If rumors are to be believed, the Oppo A1K could feature a 6-inch waterdrop-style notched display. 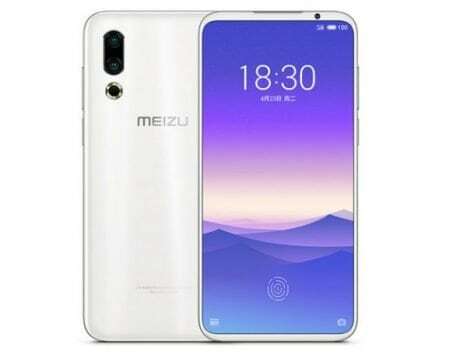 Under the hood, the device is expected to be powered by a MediaTek Helio P22 chipset, paired with 2GB of RAM and 32GB of storage. It is unknown whether the Chinese company will offer an option to expand the storage via a microSD card slot. The Oppo A1, on the other hand, is built around a MediaTek Helio P23 SoC aided by 4GB of RAM. 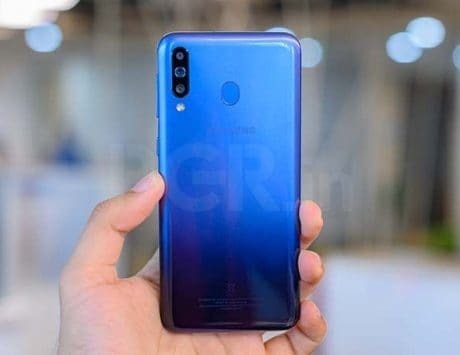 The new device is said to ship with the latest ColorOS 6.0 skin based on Android 9 Pie operating system. 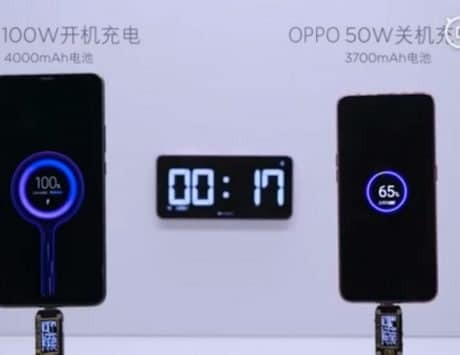 Oppo could stuff in a large 4,000mAh battery. 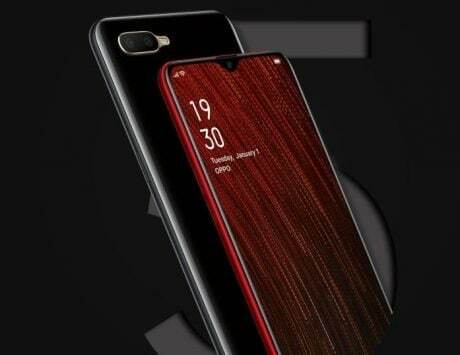 The cited source mentioned that the smartphone could debut in Red and Black color variant in the market. As for the pricing, the forthcoming Oppo A1K could be priced around RMB 999 (approximately Rs 10,200) in the home market. 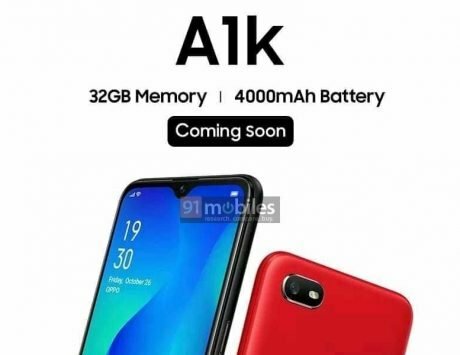 The Oppo A1, on the other hand, was launched in China with a price tag of RMB 1,499 (approximately Rs 15,370) in the year 2018. Besides, Oppo recently launched the A5s smartphone with a new MediaTek Helio P35 chipset and a 6.2-inch notched display with HD+ resolution. It comes with 3GB of RAM and 64GB of internal storage. 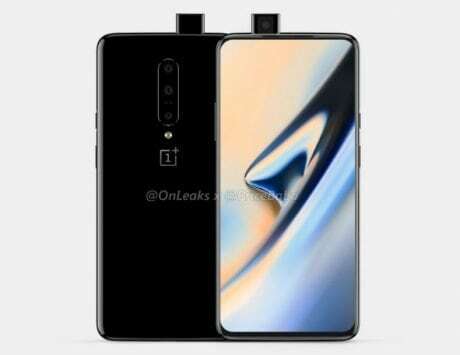 Optics wise, there is a dual rear camera setup, which includes a 13-megapixel sensor and a 2-megapixel sensor, Up front, the handset offers an 8-megapixel selfie snapper. 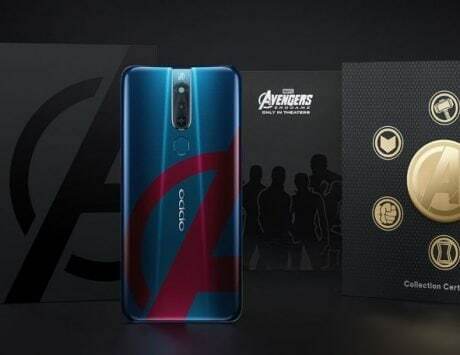 It is kept alive by a 4,230mAh battery, and runs ColorOS 5.2 based on the old Android 8.1 OS.